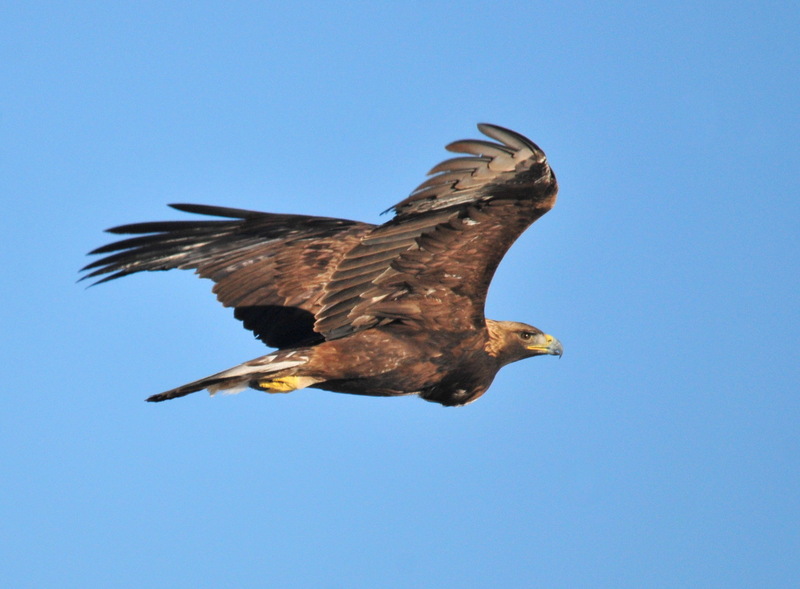 The DOE Wind Vision report has identified wildlife concerns, such as bat and eagle fatalities, as a barrier to the expansion of wind energy. Tools such as wildlife detection, and deterrent technology, are becoming essential to minimize these fatalities; more resources are focused on developing and bringing commercializing technology-based solutions to the market. Evidence of this was shown by the DOE’s recent funding of detection and/or deterrent device development, as well as the technology-focused workshops and presentations at both the Wind and Wildlife Research Meeting (December 2016), and the AWEA Wind Project Siting and Environmental Compliance Conference (March 2017). Promising technologies for reducing bat fatalities are becoming commercially available, but in order to gain acceptance from regulators, their efficacy must be demonstrated. Efficacy studies determine if the technology is effective in reducing bat fatalities, relative to existing strategies such as wind-speed only curtailment. Ideally, such studies would demonstrate efficacy across a broad suite of species, including those protected by the ESA. Unfortunately, current application of these technologies is stymied by ESA permitting challenges. The industry now faces a Catch-22: The testing of technology designed to reduce bat fatalities results, by its very nature, in bat fatalities. Although no ESA permits are needed for testing conducted outside of the range of all ESA-protected bat species, technology used during these tests may not be applicable at sites with those species. This will likely inhibit adoption of the technology at wind farms where ESA species are at risk, and where it could generate the greatest conservation and economic benefit. These studies are often blocked by the lack of an ESA Take permit option. Under the ESA, a permit is needed to legally take an endangered species; testing the efficacy of tools such as smart curtailment, or acoustic deterrents, risks taking such species. However, the two permit options, Recovery Permit 10(a)(1)(A) and Incidental Take Permit (10(a)(1)(B), are not well suited for this purpose. On its face, the Recovery Permit seems ideal for “scientific research on a listed species or activities to enhance a listed species propagation or survival”. 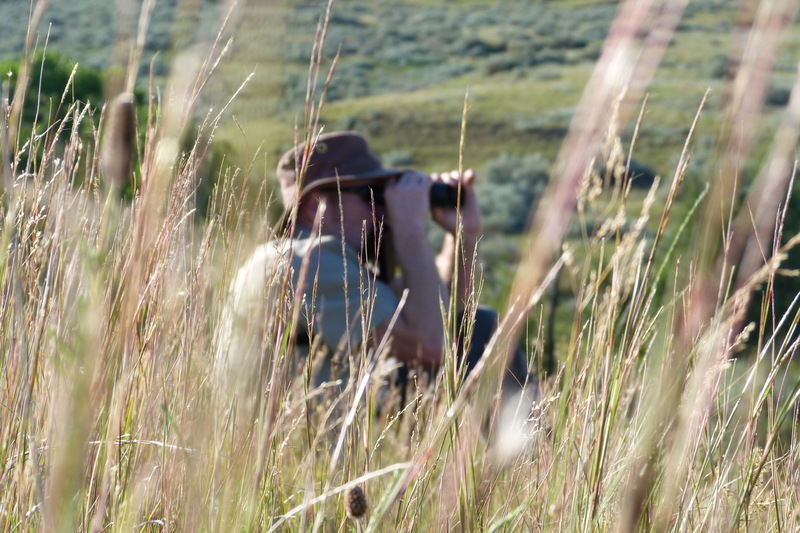 However, permits are typically awarded for research related to genetics, relocation, capture, and marking. All of these could result in harm (e.g. an individual may die from handling-induced stress), but the risk has been minimized through the development and approval of protocols. With very few exceptions, Recovery Permits are not awarded for research in which the fatalities are certain to occur (albeit at reduced level) as a result of the research. The alternative is to secure an Incidental Take Permit (ITP). An ITP is designed for when you are “engaged in an otherwise lawful activity where a listed species may be adversely affected, and the purpose of your activity is not scientific research or enhancement of a listed species”. An ITP is typically used when an action (such as construction of an airport) will result in the Take of the species. Acquisition of an ITP is a costly and prolonged effort, which encumbers the facility with requirements well beyond the testing of the technology, and is likely to impact the wind farm’s economics. However, the biggest barrier to using an ITP is that it requires you to estimate Take before receiving the permit. Since the purpose of the study is to quantify the mortality rates, the Take level expected is unknowable a prioiri. This creates an unachievable requirement that effectively prevents securing an ITP, and prohibits effective testing new technologies. Neither ESA permit is ideal, but the wind industry needs a path forward. A recent analysis (Frick et al 2017) suggests that the current level of turbine fatalities for hoary bats, a common species, are not sustainable, yet the number of wind turbines is expected to more than double by 2030 (Wind Vision 2015). This combination suggests increasing future conflict between bat conservation and wind energy development. As additional bat species receive protection under the ESA, and more areas of the US contain these federally-protected bat species, wind development will suffer. 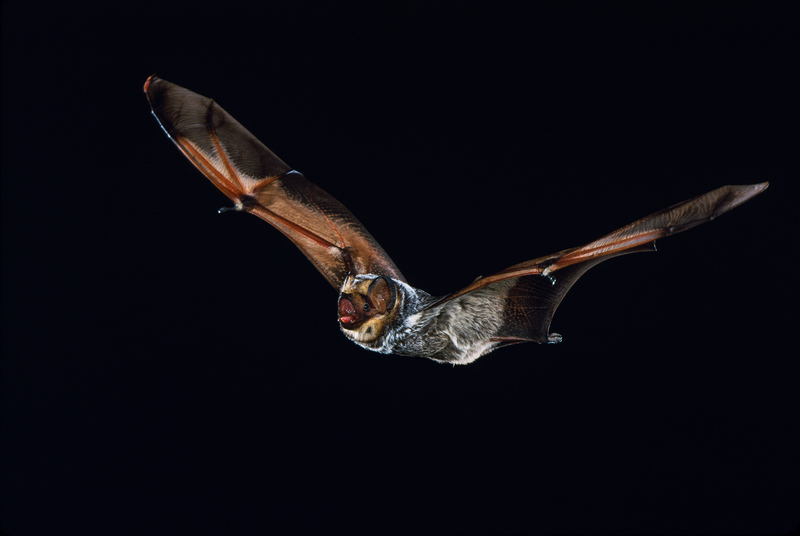 Technology tools that demonstrate efficacy in reducing bat fatalities, including ESA-protected species, are the key to “keeping common species common”, and reducing barriers to achieving renewable energy goals. Christine Sutter is Head of Environment at Natural Power North America. She provides advice and guidance on natural resource issues to clients in the wind and solar industries throughout the US and Canada.